Most of us would think startups equates to tech companies, as though the two are inherently intertwined. That is not often the case. But if one is generating revenues below $20 million, have less than 80 employees, and remain entirely in control of the company that one has started, THAT is what we called a startup. When we talk about the growth Singapore’s startup scene today, it is a relatively recent phenomenon. Since 2012, there was an unquestionable explosion in the number of startups founded and investment funded. 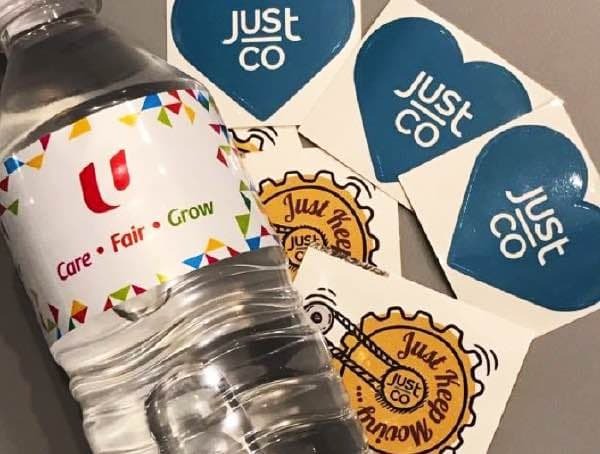 As part of the Singapore Labour Movement’s U Startup initiative to meet the needs of the local workforce and startups, the first U Startup Day was officially launched at JustCo. 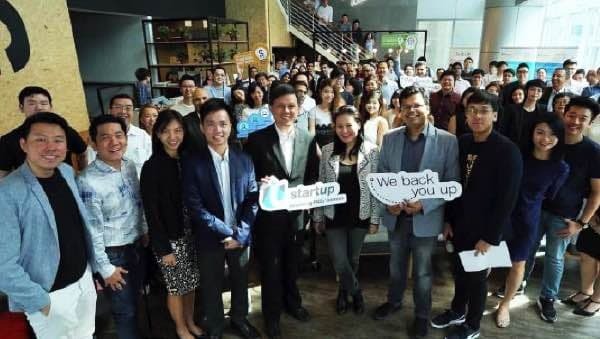 It could not have been more perfect as our premises, a creative co-working and hot-desking space in Singapore; itself is a growth hub for startups. Technically, as a co-working space, we do provide a hassle-free environment for the optimum growth of business. That very morning was not like our usual Thursday morning at JustCo Robinson Road. A steady stream of hopefuls slowly filled up the event space. The overall chatter was getting louder and the number of people that came by gradually increased. 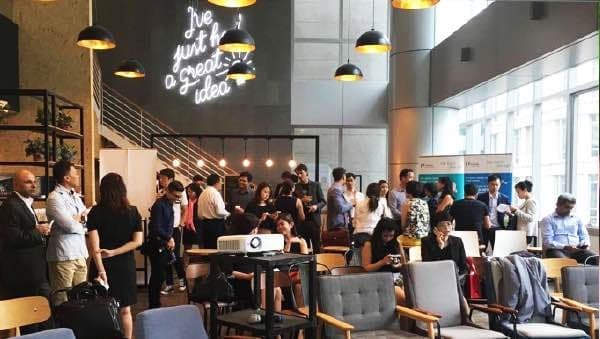 Most of them enjoyed the refreshments catered while waiting for the arrival of NTUC Secretary-General Chan Chun Sing, who led a dialogue session discussing topics about financing and talent. 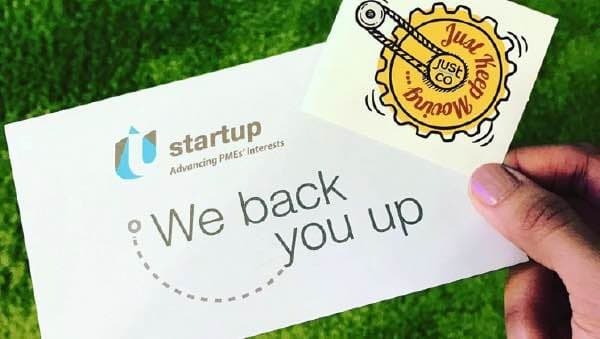 In collaboration with Workforce Singapore, Lithan and the Ministry of Manpower launched Startup Accelerator Programme- it aims to connect aspiring entrepreneurs to expert mentors, venture capitalists, and successful entrepreneurs while providing the participants with the necessary skills to thrive in the startup world. 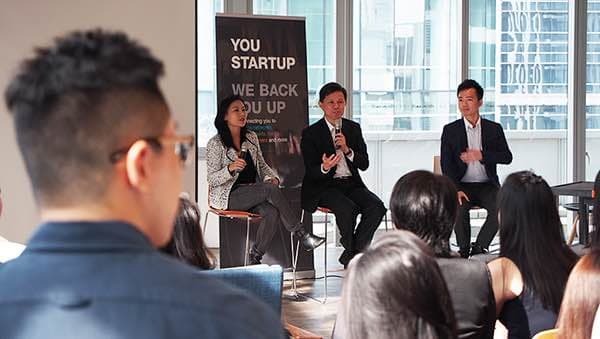 Leslie Loh ( CEO of Lithan and Red Dot Ventures and Venture Capitalist ) shared his insights on how one can calibrate their skills, experiences, and pitch to achieve their startup goals. A round of Q&A ended the first half of the day on a good note. The next half of the day resumed at JustCo Raffles Quay centre with a two-hour workshop on Blockchain in Capital Markets organised by Singapore Fintech Association. It aims to give a high-level introduction to Blockchain technology and its application in Capital Markets. As night falls, a round of networking concluded the whole session. Thank you NTUC, Workforce Singapore, Ministry of Manpower, Lithan and Singapore Fintech Association for a fantastic collaboration. It was truly a privilege to host such exalted event at our two humble premises.